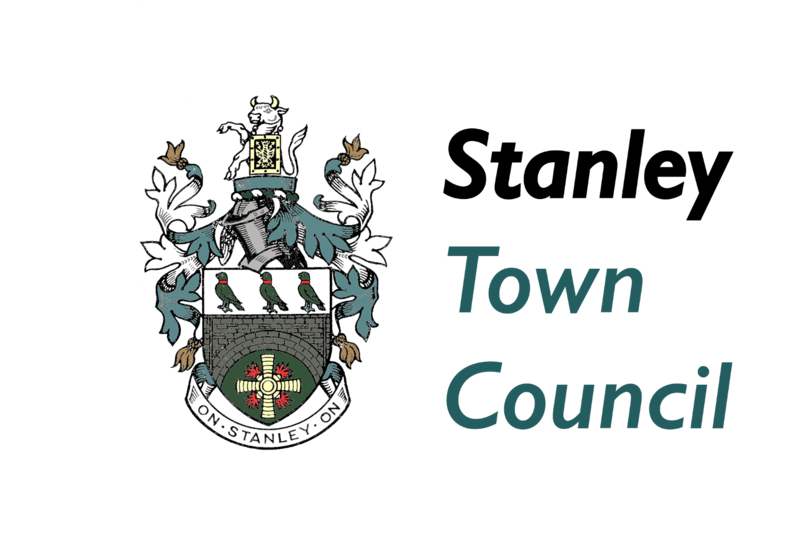 The Town Council has already stated it will support proposals for the Heritage Trail in South Moor remembering men of the town who died in the First World War by maintaining the signage after it is installed. 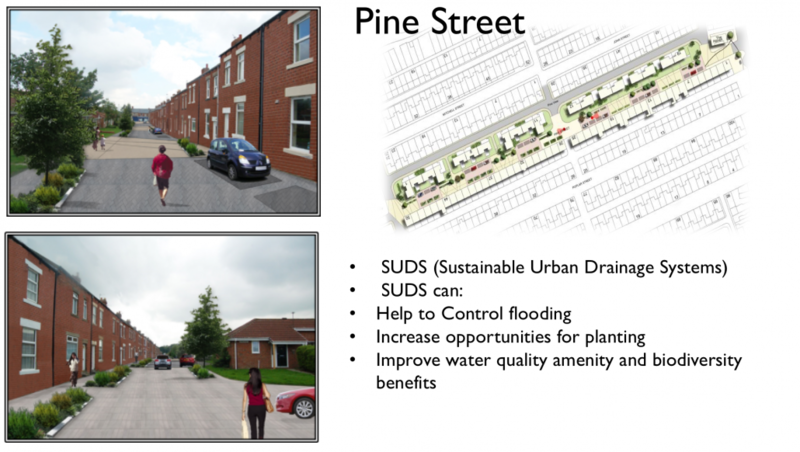 The parts of the scheme that the Town Council is funding will allow more people to enjoy walks along the banks of the Twizell and will improve the look and feel of Pine Street whilst reducing the flood risk for residents of South Moor. So where are residents supposed to park in Pine Street? This does not show enough parking areas for vehicles and there is nowhere else for residents to park as the back entry (alley) really is not wide enough and parking on Park Road would cause traffic congestion for cars travelling down Park Road – there is already a problem when vehicles park on both sides of the road (often on double yellow lines) and cars cannot get down there easily. This is a brilliant! Thank you for adding the background information, it really helps clarify what is proposed and I’d recommend everyone read them. The maps and photos really help in understanding what is to be done. If I could add one thing it would be the planting of memorial weeping willow trees along the hill crest to the east of Quaking Houses village hall. Visitors could enjoy a beautiful view over the burn and woods towards South Moor. It may also help with the drainage of the popular grassed area between the crest and Third St.